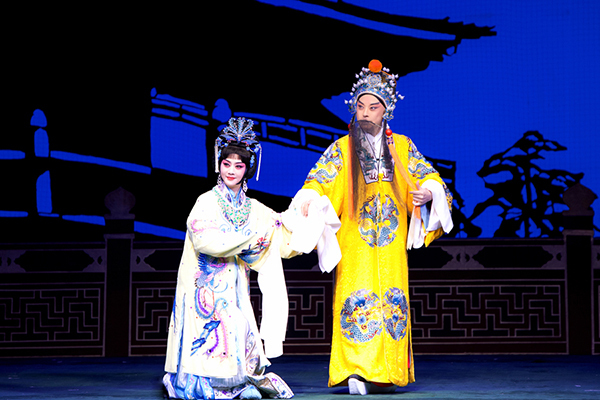 Top Peking Opera artists will bring to New Yorkers some of the masterpieces including the one based upon the epic Battle of Red Cliffs in 208 AD in China's Three Kingdoms period. The Battle of Red Cliff is one of the Peking Opera classics to be presented at the 12th Annual Winter Cultural Exchange Festival, scheduled on Saturday, Nov 17 at the Schimmel Center for the Arts in downtown New York City. 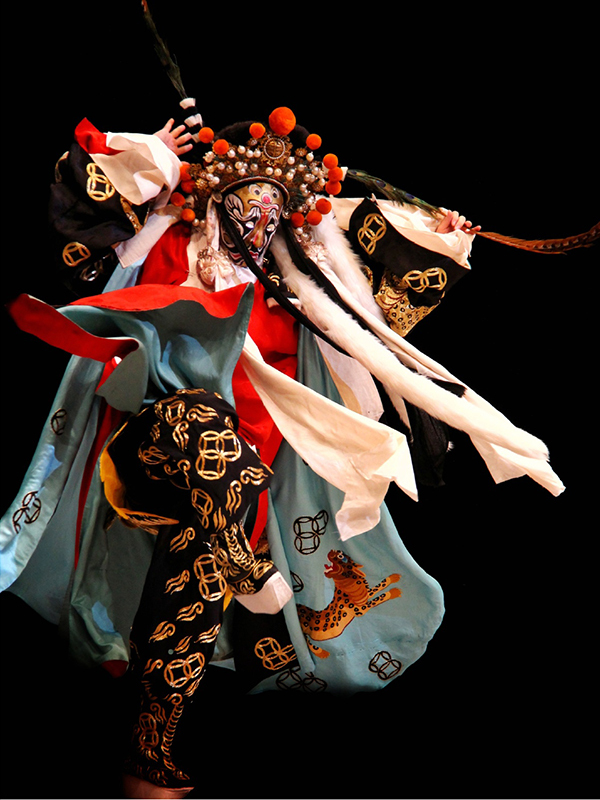 The event, co-hosted by the New York Chinese Opera Society and the Confucius Institute at Pace University will feature renowned Peking Opera stars from China, Canada, Japan and the United States.